Children Of Dub were very prolific at the time and soon followed the 'Chameleon' album with this collection. Some great tracks on here, particular one of our faves, the title track 'ESP'. 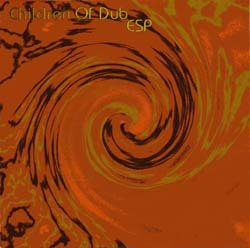 Another great track is the dub epic 'Greed' which features some great vocals from David Riley. The album also features some wonderful chill out on tracks such as 'Bliss'.